The Chrisley’s walked the blue carpet Sunday night at the 53rd Academy of Country Music Awards in Las Vegas. Todd Chrisley, wife Julie Chrisley and son Chase helped celebrate the biggest night in country music. The Chrisley’s daughter, Savannah Chrisley wasn’t in attendance. Savannah spent the weekend in Raleigh, North Carolina with her best friend. 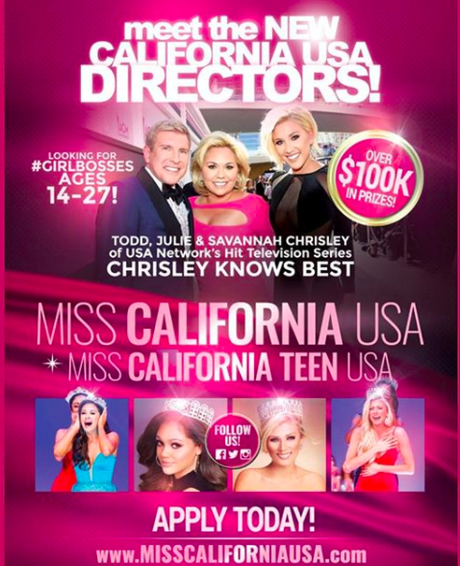 In other, Chrisley news, Todd, Julie and Savannah were recently announced as the new California State Directors for Miss California USA and Miss California Teen USA. 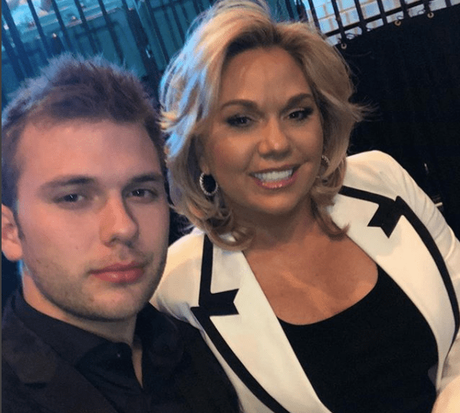 According to the team over at Perez Hilton, there will also be a reality show on the USA Network surrounding the show, the same network that produces the Christian familiy hit reality show Chrisley Knows Best.